Aired on Monday, November 23rd. (Note: This interview originally aired in June of this year.) On this installment of our show, a conversation with the distinguished historian and scholar, Robert Middlekauff, who is the Preston Hotchkis Professor of American History, Emeritus, at the University of California, Berkeley. Middlekauff -- whose earlier books include "The Mathers: Three Generations of Puritan Intellectuals, 1596–1728," which won the Bancroft Prize, and "The Glorious Cause: The American Revolution, 1763–1789," which was a finalist for the Pulitzer Prize -- joins us to talk about his latest book, "Washington's Revolution: The Making of America's First Leader" (Knopf). 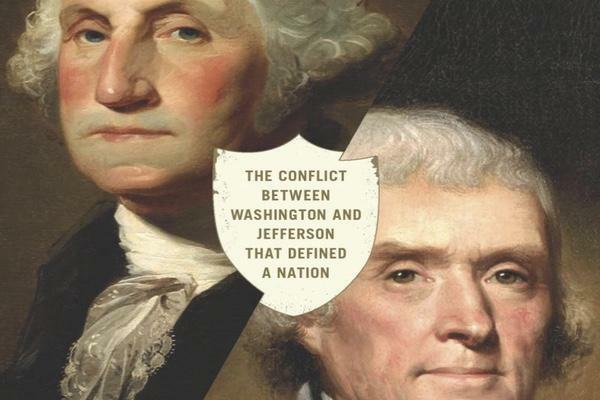 In this acclaimed historical biography, as The Philadelphia Inquirer has noted, "Middlekauff [offers] a cogent character study of an icon, without either polishing or puncturing Washington's image. 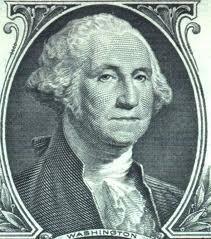 He clearly admires his subject, but recognizes Washington's limits, especially in the matter of slavery." And further, from The Boston Globe: "[This is] a useful and readable new portrait of Washington at war.... Anyone who enters this territory is required to supply an original insight, and Middlekauff, known for his magisterial volume on the Revolution and the early national period for the Oxford History of the United States, does so, offering an important one. Middlekauff advances the idea that Washington was not only the winner of the American Revolution, but also the essence of the Revolution.... 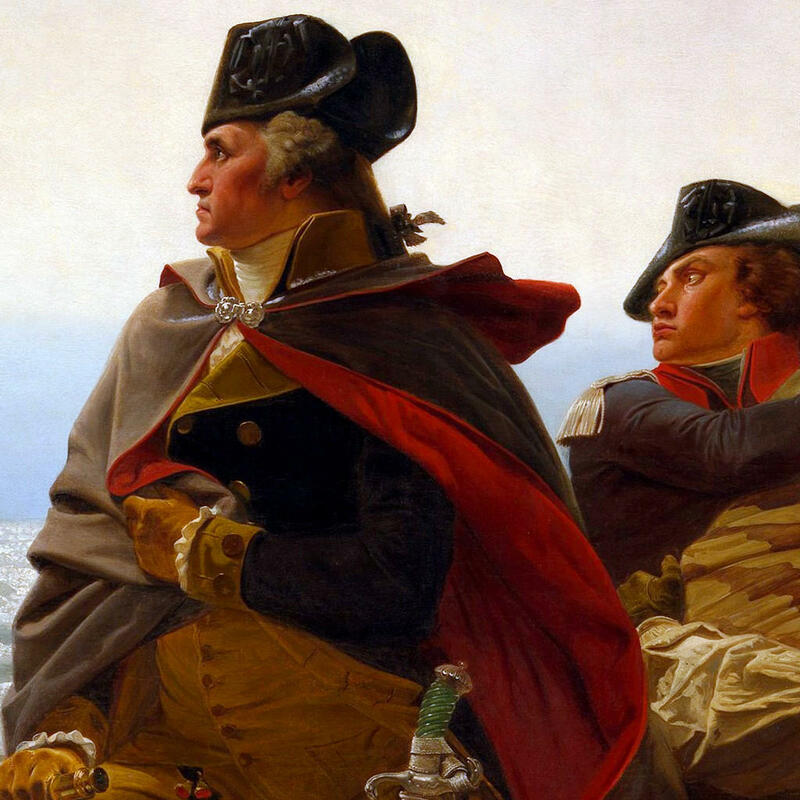 The battles Washington fought defined not only his life but also our own.... [The author's] triumph is to portray Washington as a man of parts, as more than a cardboard cutout hero or a sterile vessel of virtues." 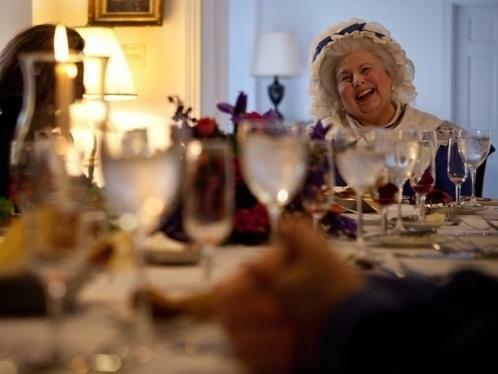 If you want to see what George Washington might have munched on, then Sandy Levins is your gal. All the foods she whips up look scrumptious, but if you sneak a bite, you'll get a mouthful of plaster or clay. 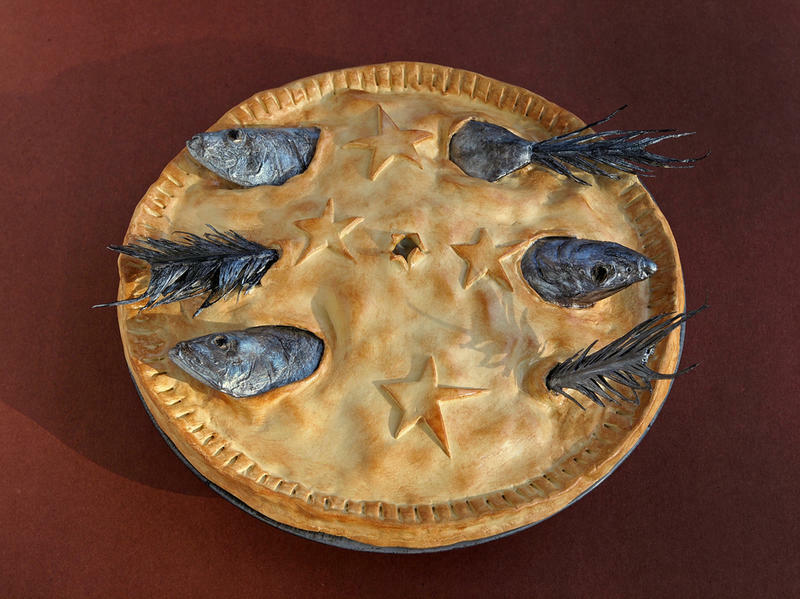 Levins is one of a handful of frequently overlooked artisans who craft the replica meals you see in the kitchens and dining rooms of historic houses and museums. Adding faux food to a historical site can help visitors connect to the past, she tells The Salt. "It's something everyone immediately identifies with, because everyone eats," she says. 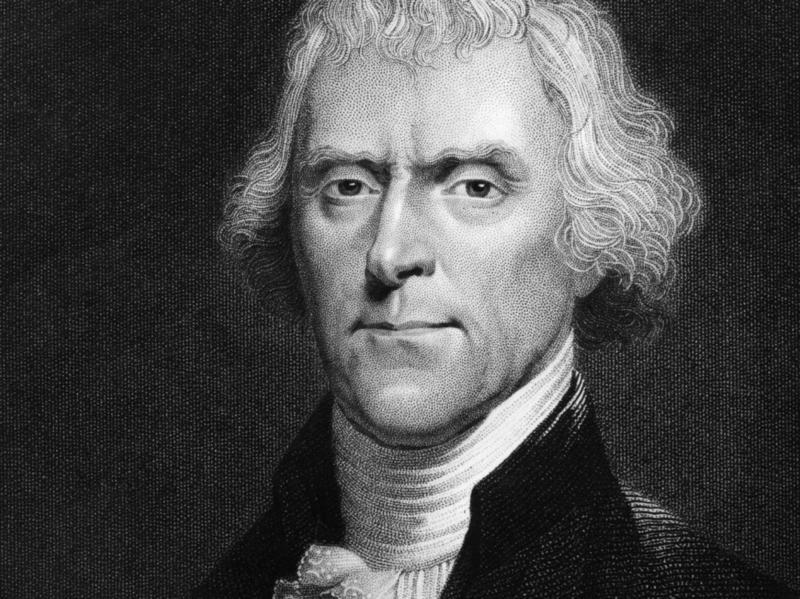 A hidden chemistry lab was unearthed by a worker doing renovations to the iconic Rotunda at the University of Virginia, and school officials say the room is directly linked to the third U.S. president, Thomas Jefferson, who helped design the building. 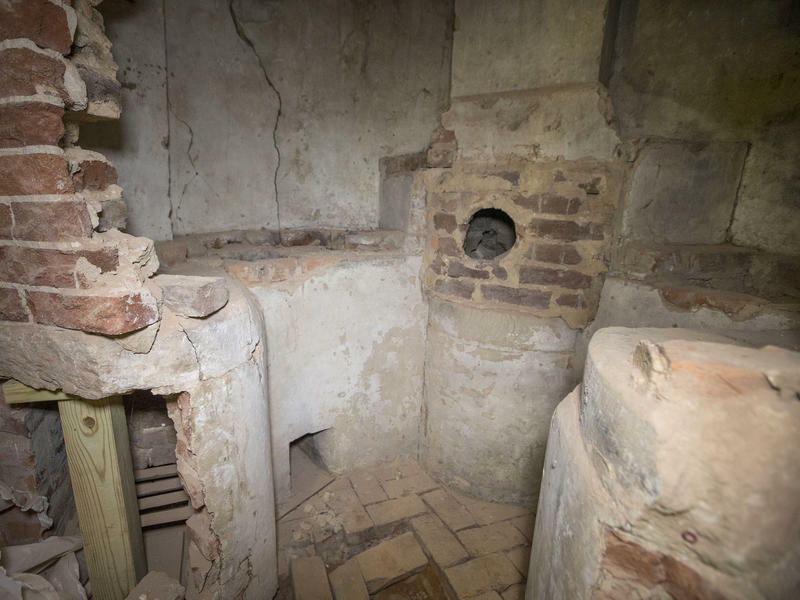 The "chemical hearth," which dates back to the 1820s, is thought to be one of the few remaining in the world. It featured two sources of heat for conducting experiments and a system for pulling out fumes.